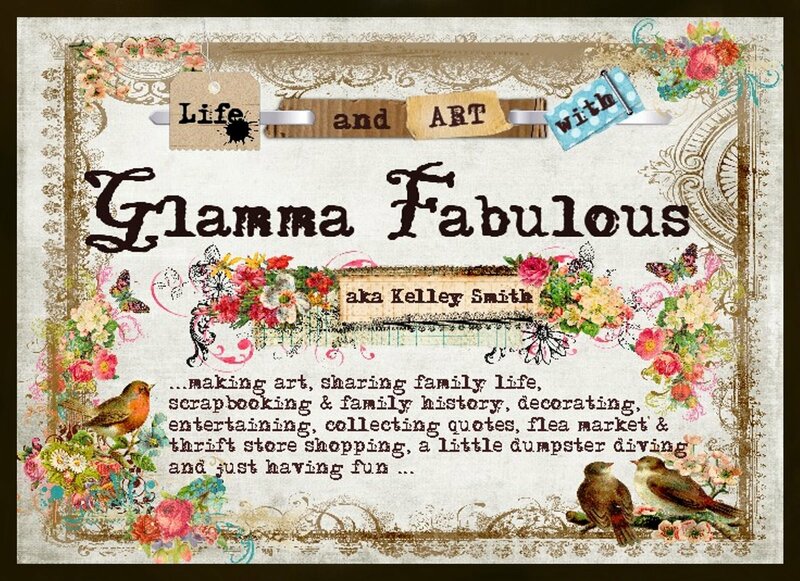 Life and Art with Glamma Fabulous: A Bling Bracelet to Die For!!! So I have been collecting broken vintage and new jewelry for a while and finally felt like I had enough to make this bracelet. I started off with an empty tape tube. I cut a piece out so that it was a standard bracelet size, taped it back together and then wrapped it with black ribbon. 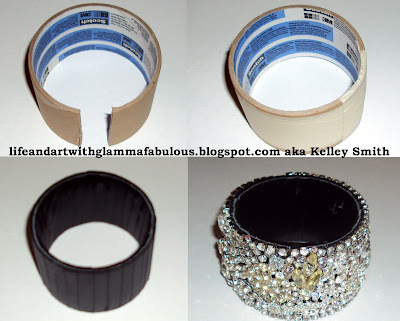 I glued the outside of the bracelet and ribbon so that there would not be a "give" when I glued the "bling" on. I used E6000 glue. 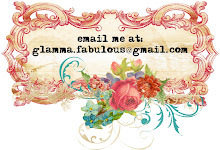 Some of the jewels were my Grandmother Bochman's and some were $1 store and thrift store finds. A few of the jewels are from the bridal section at Hobby Lobby when they were 1/2 off. This bracelet is HEAVY!!! But I LOVE it and can't wait to wear it. I would like to be with you when you wear it and are THE most popular girl in school!